Winter is here and with it comes a strong urge to switch up our perfume. Summer scents don’t sit right in the colder temperatures and among our heavy knits, and with Christmas around the corner now, is the time to explore the fragrance trends for winter 2017. Well, you need ideas for your wish list, no? With more and more people shopping online, the experience when someone takes the time to step foot into a brick-and-mortar store should be special. Floraïku is a new perfume brand from the founders of Memo, which is inspired by Japan and haiku poetry. The collection of 11 perfumes is divided into four groups: Secret Teas and Spices, Enigmatic Flowers and Forbidden Incense. 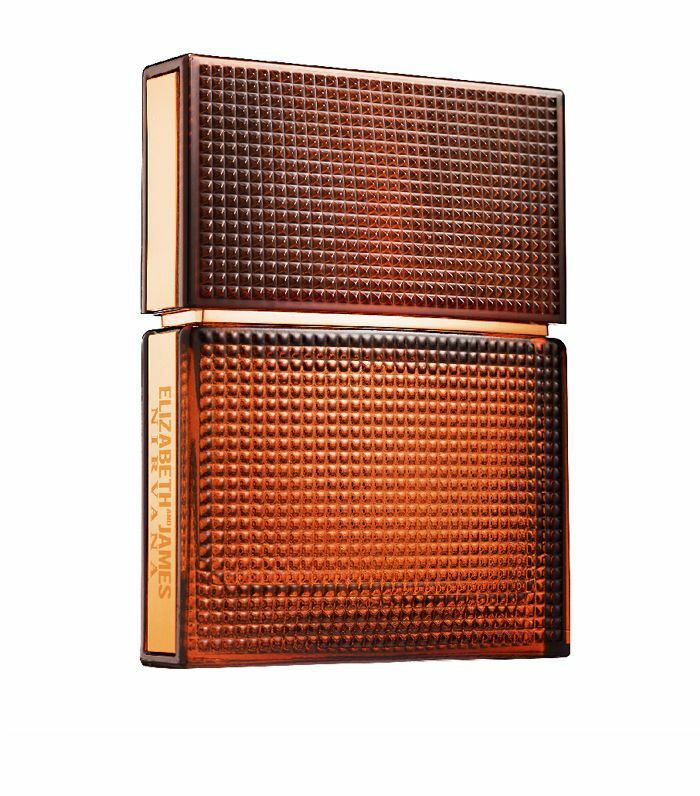 There are then two perfumes in a category called Shadowing, one dark and one light, which, when worn with another fragrance, make it deeper or lighter to adapt your scent for different occasions. 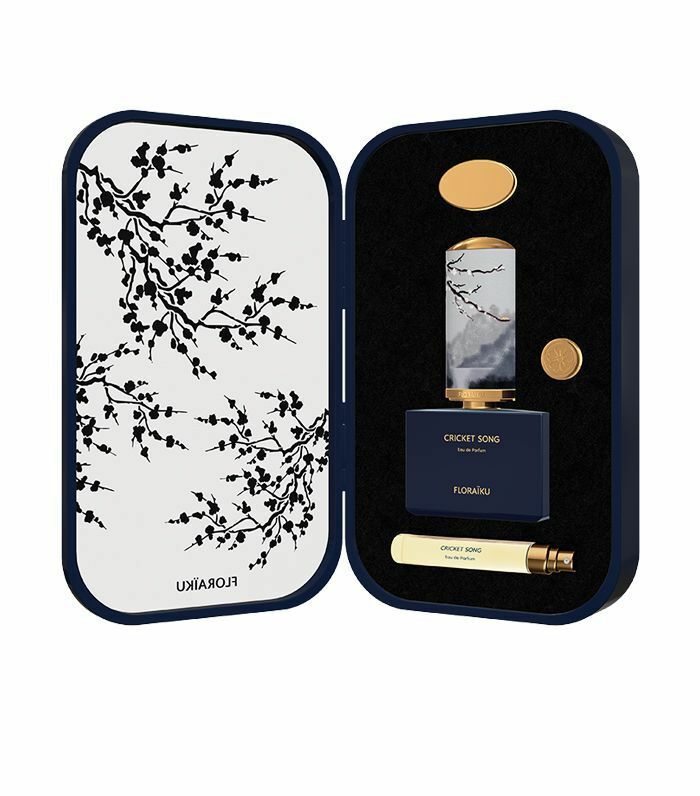 Sold in Harrods, the perfumes come served in a bento-style box, and while you're discovering the scents, a tea is served. 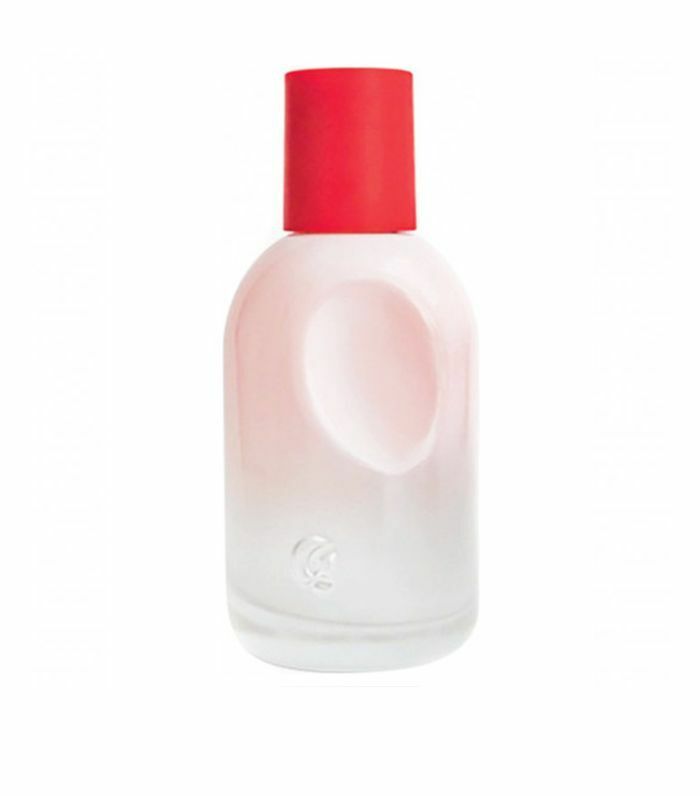 The square bottles have an ornate illustrated lid that doubles as a purse spray. Cricket Song (£250), with bergamot, magnolia and vetiver is my favourite. "Perfume is about you and your moment in time. The topic of scent and the links to memory and emotions are widely discussed now, so more than ever people want a perfume perfect for them, whatever their mood, whatever the occasion. The future of perfume is all about personalisation and the pulling down of boundaries. You are unique and so should your perfume be,” says Andrea Rickard, Head of Buying, The Perfume Shop. Our brains process smells and memories in the same place, which is why particular scents can conjure up moments passed, often accidentally. Supersense is another company tapping into this sensory overlap, aiming to give you the power to assign a scent to a memory. The idea being to allow you to "capture everlasting smell snapshots." As its website explains, abstract smells are smells that have not yet been connected with any memories so far. 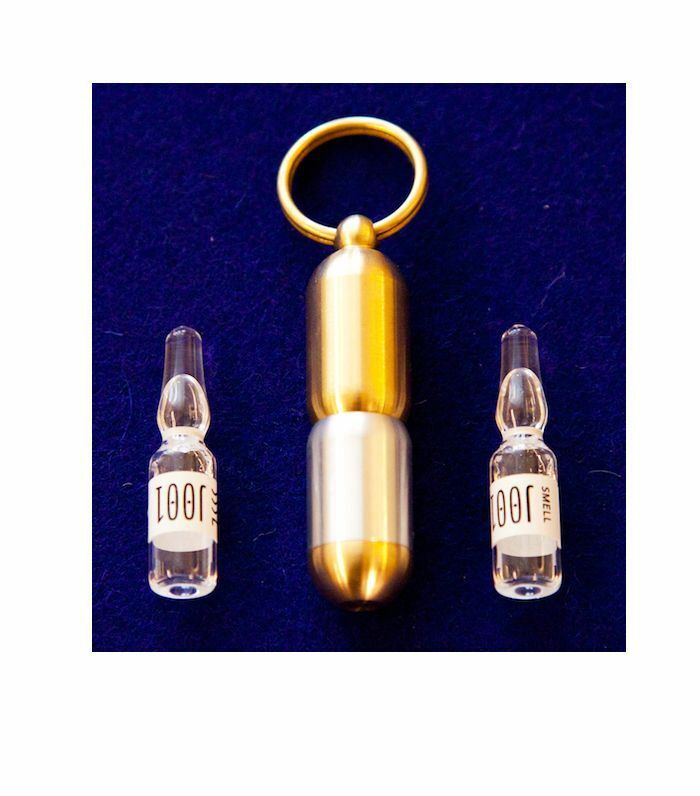 The Smell Memory Kit enables you to carry these smells with you, perfectly protected in the metal Smell Memory Amulet. Whenever you want to eternally record and memorise a moment, you just break open the Smell Kit Ampule, release the abstract smell molecules and take a deep breath. From now on, this smell will bring back the memory and the emotion of this very moment each and every time you open another of the same ampules. Currently, Supersense offers starter kits with one smell distributed into three ampules. And there are five smells to buy right now. 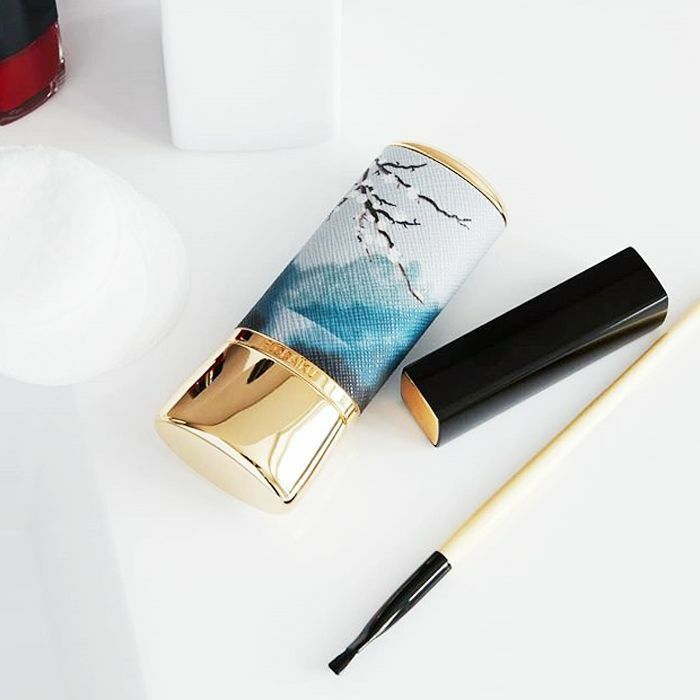 There is also the experience of perfume application. Jo Loves launched A Fragrance Paintbrush (£38), earlier this year, which offers the chance to paint the gel-formula perfume onto the skin. You may eye roll at the thought of wellness perfumes, but scent, in the form of aromatherapy, has long been used as a tool to enhance mood. The new-gen wellness perfumes are more luxe and millennial (read: Instagrammable). 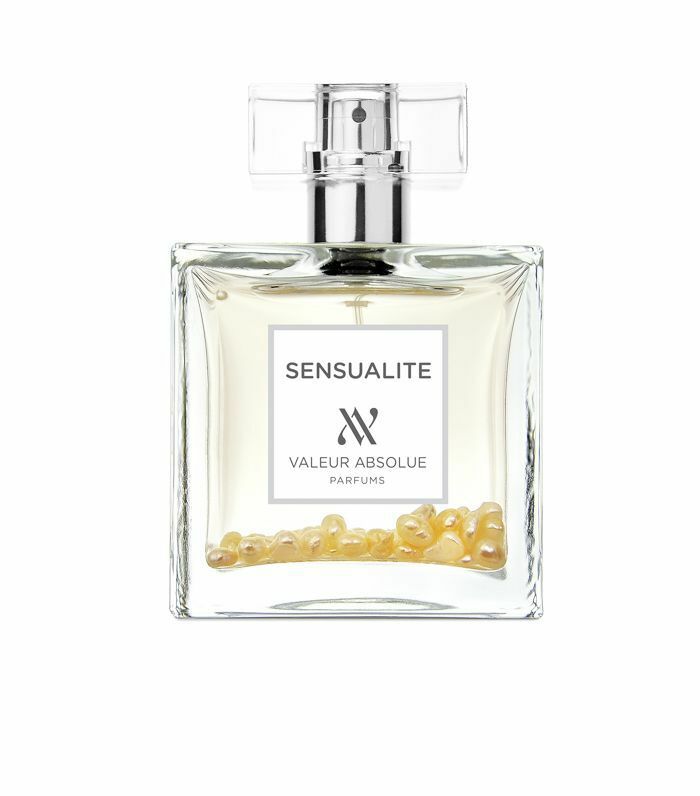 French brand Valeur Absolue combine various essential oils, energising magnesium and potassium minerals with other active ingredients such as areaumat perpetua, which stimulates the release of beta-endorphins in the body (thought to be stronger than morphine). The pièce de résistance? Each bottle combines different crystals and gems from mother of pearl to amethyst. Elemis, known for its epic skincare and dreamy spas, has launched a line of Life Elixirs, which include bath oils, candles and perfume oils. Each combination has a different end result at its core, from calm to clarity. 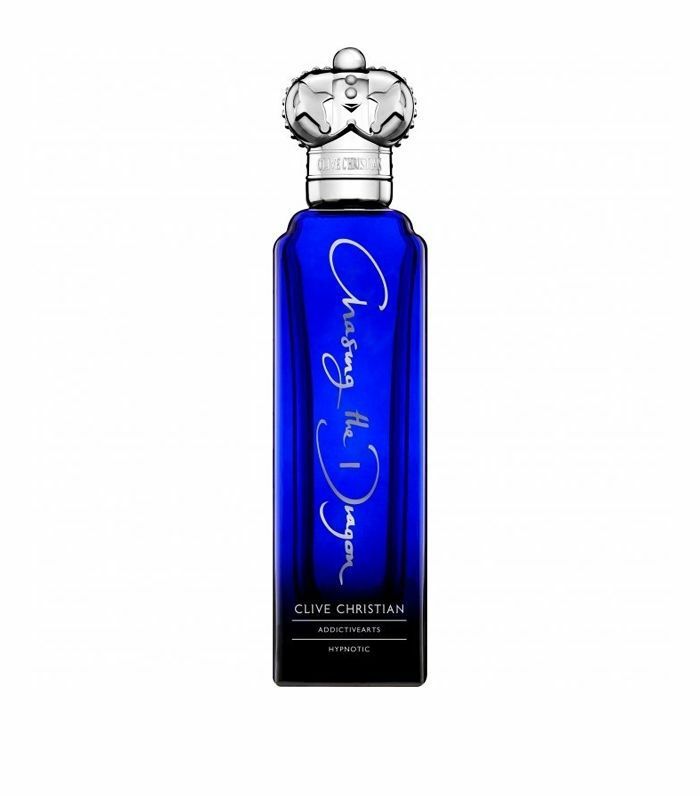 Perfumer Clive Christian has masterminded AddictiveFusionTM for his new luxury line of fragrances. Combining mood- and mind-enhancing narcotics, including wormwood, more commonly known for its use in absinth, coca leaf (cocaine) and opium poppy, these scents don't just smell good, they trigger the brain into feeling happier, euphoric even. Sensual perfumes are the cool-girl scent of the season, especially with launches like Glossier You (£60), a perfume that enhances your own skin scent to make you smell irresistible. My manicurist couldn't stop talking about the fragrance after she asked what perfume I was wearing and proceeded to buy it on her phone after my appointment. 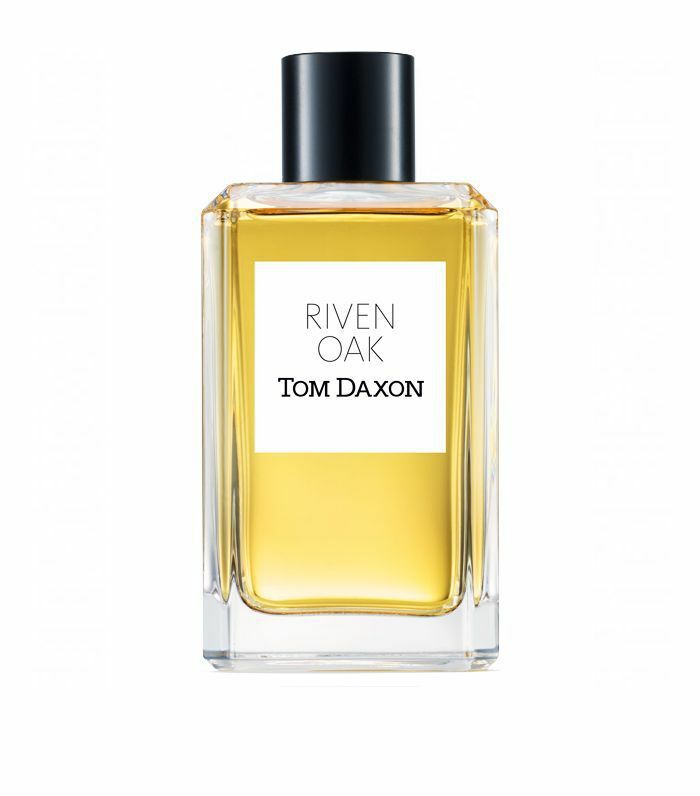 Other niche and achingly cool scents like Byredo's latest offering, Velvet Haze (£95), and Tom Daxon's new Riven Oak (£155), plus Glossier's You, all have one thing in common, a reliance on musks to add a warmth, depth and addictive quality to the perfumes. Floral fragrances are no longer reserved for wallflowers. The new guard of floral fragrances embraces full blooms and vivid concoctions. 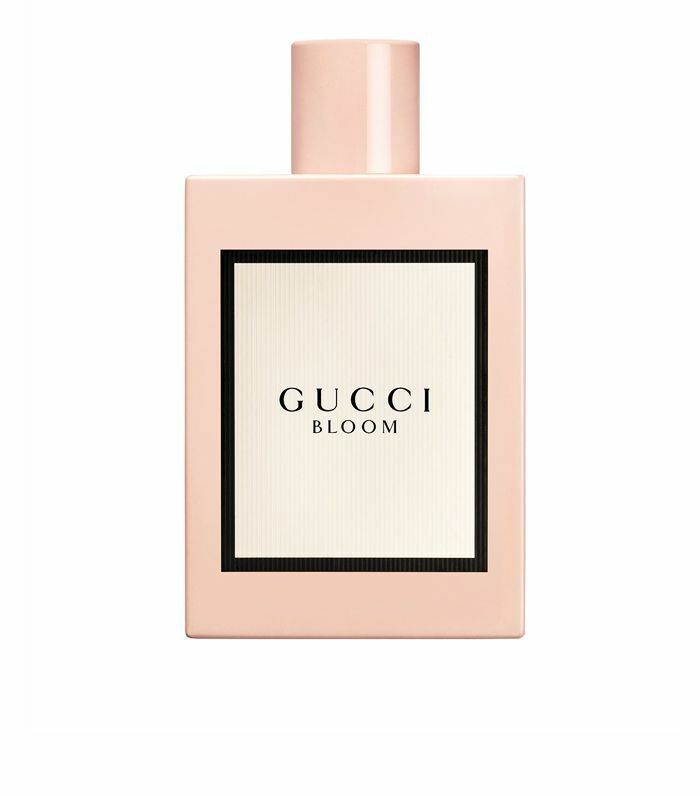 Gucci Bloom (£52) is the first floral fragrance that I have ever truly loved. It garners plenty of compliments, and the bottle is a visual dream, too. 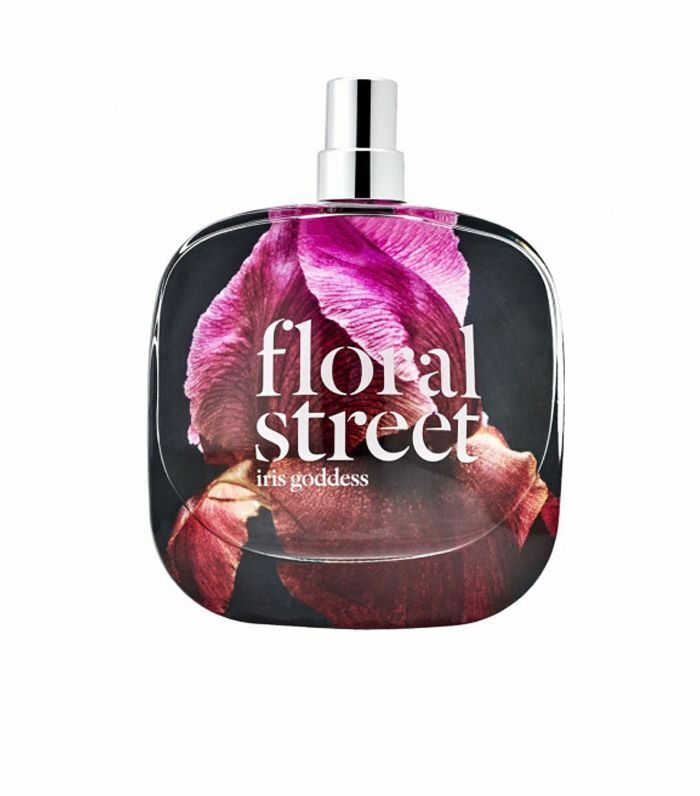 New brand Floral Street, named after the road in Covent Garden, is a brand that focuses its perfumes on bunches of flowers, rather than individual notes. Founder Michelle Feeney is responsible for some of the biggest beauty brands in the world, including Crème de la Mer, MAC, and St Tropez. 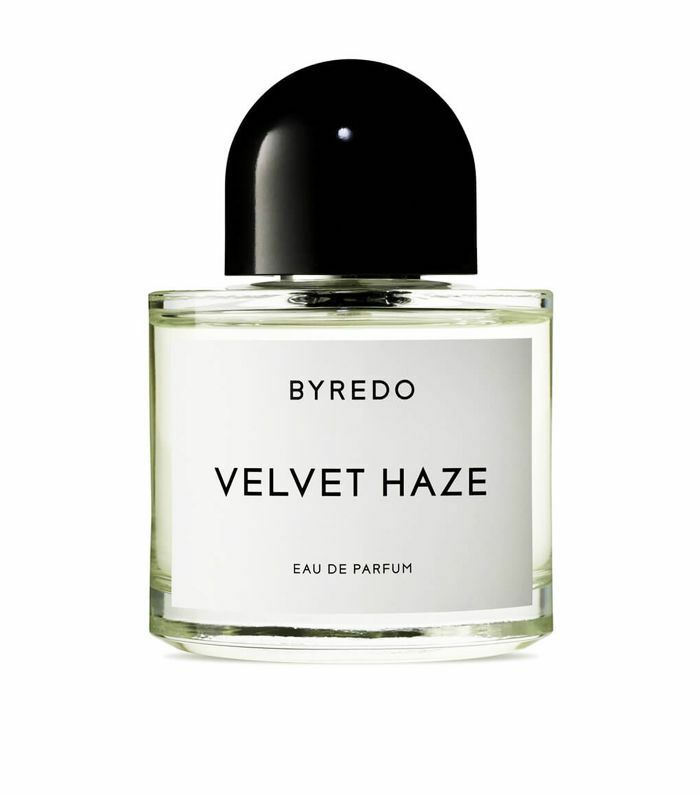 She collaborated with perfumer Jérôme Epinette who has created famous cult scents like Byredo Gypsy Water and Vilhelm Parfumerie Dear Polly. Floral Street was inspired by the gap between the high-street brand Lush, that Feeney's 13-year-old daughter is obsessed with, and the luxury of Jo Malone. "I realised there was this gap in the middle for fine fragrance and I thought I'm going to go into that space." Each perfume costs £55. 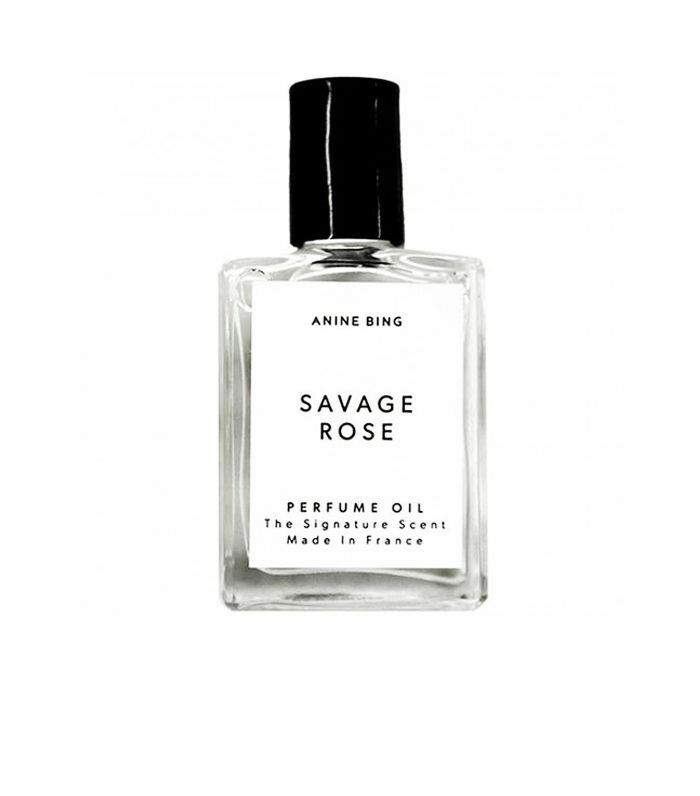 Fashion designer Anine Bing, known for her Scandi-meets-L.A. aesthetic, recently launched Savage Rose (£55) a perfume oil that already has the cool-girl crowd hooked. "At once romantic and tough, Savage Rose's sweet notes of Bulgarian and white rose are offset by black pepper and musk. The result is smoky and alluring—an edgy femininity you might liken to one of the brand's perfectly slouchy leather jackets," writes Byrdie editor Victoria Hoff. The last big trend for winter is sweet, foodie aromas, think vanilla and coffee. 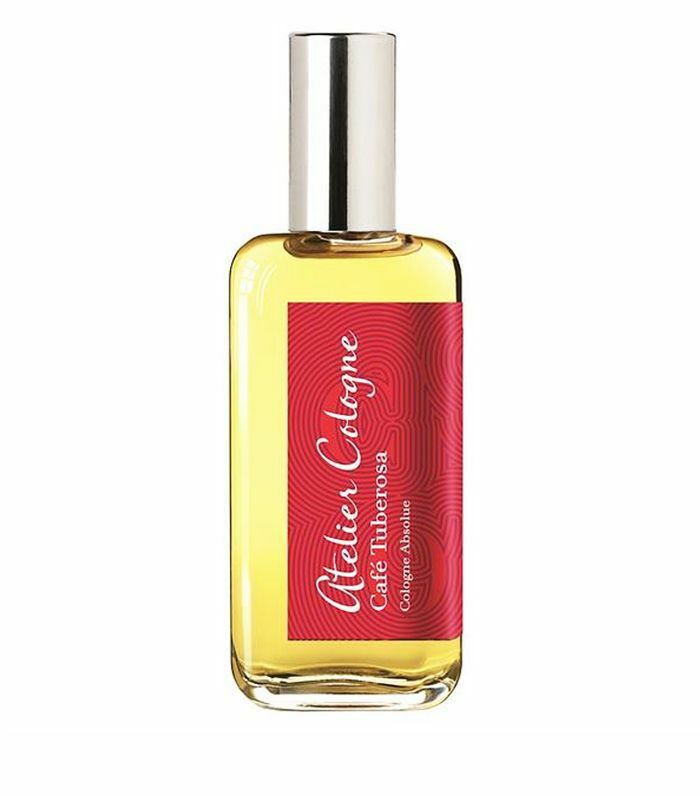 Atelier Cologne's Cafe Tuberosa (£110) has an espresso accord blended with cardamom, vanilla and, as the name would suggest, tuberose. This autumn, Elizabeth and James perfumes, created by Mary-Kate and Ashley Olsen, arrived in the UK. Nirvana Bourbon (£69) is a rich, oriental scent that combines vanilla bourbon with tuberose. It's smoky with a hint of sweetness. 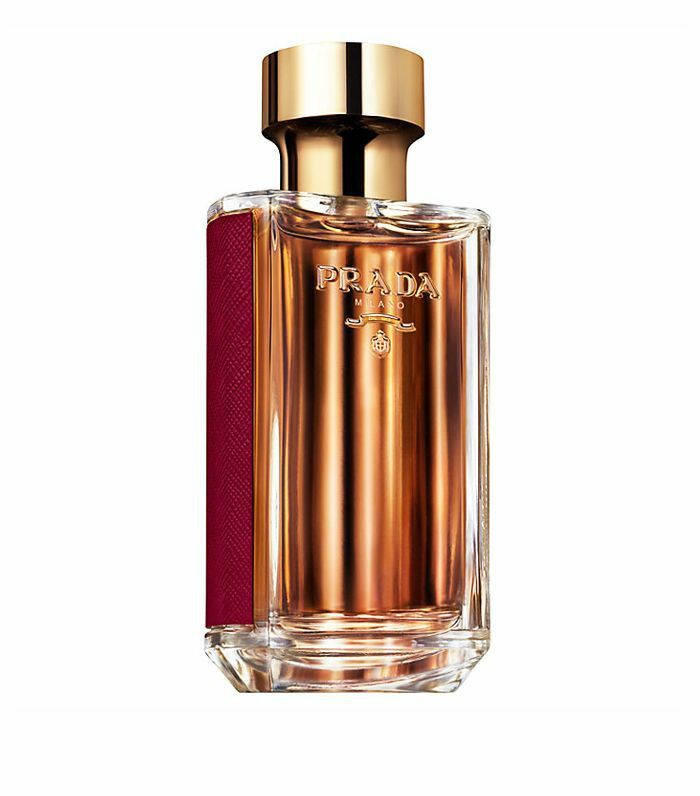 Prada's most recent launch, La Femme Intense (£76), is yet another heady perfume that blends vanilla with ylang-ylang, patchouli and, you guessed it, tuberose. Next up, want to smell unique on a budget? These niche perfumes, all under £50, ought to do it.